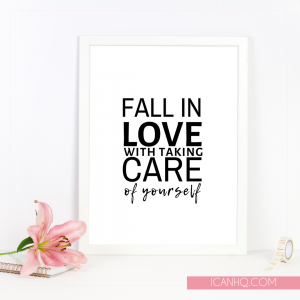 Welcome To I Can stationery collection of beautiful Planners, Journals, Notebooks and Printables for amazing people just like YOU! 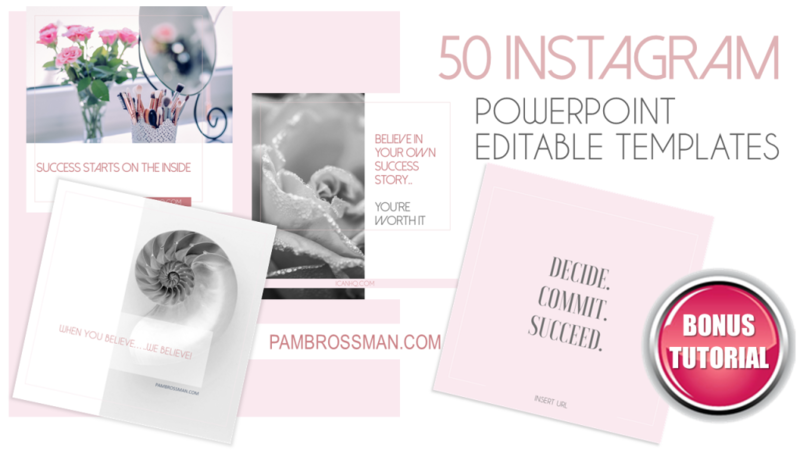 Hi my name is Pam Brossman, 13 times #1 Amazon Best Selling Author and Founder of I Can HQ Stationery Collection. 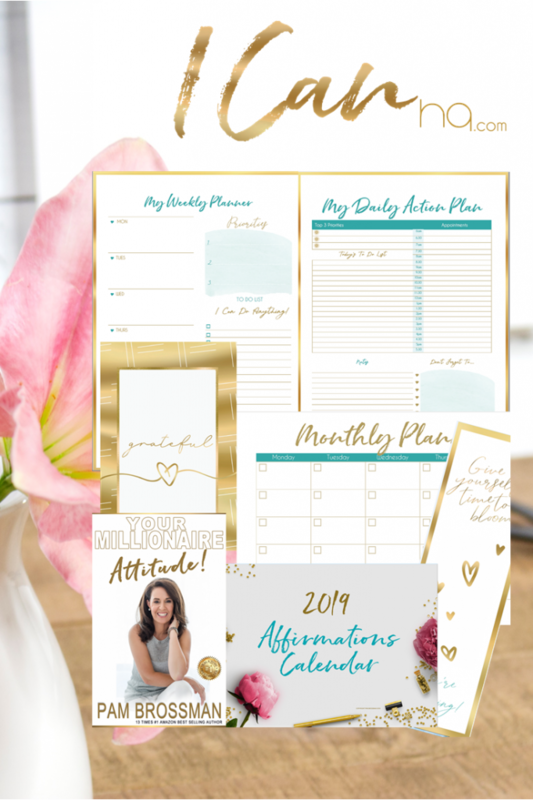 I am so excited to be sharing with you these beautiful planners, journals and actionable printables to be used to empower, motivate and inspire yourself, your friends and special loved ones. 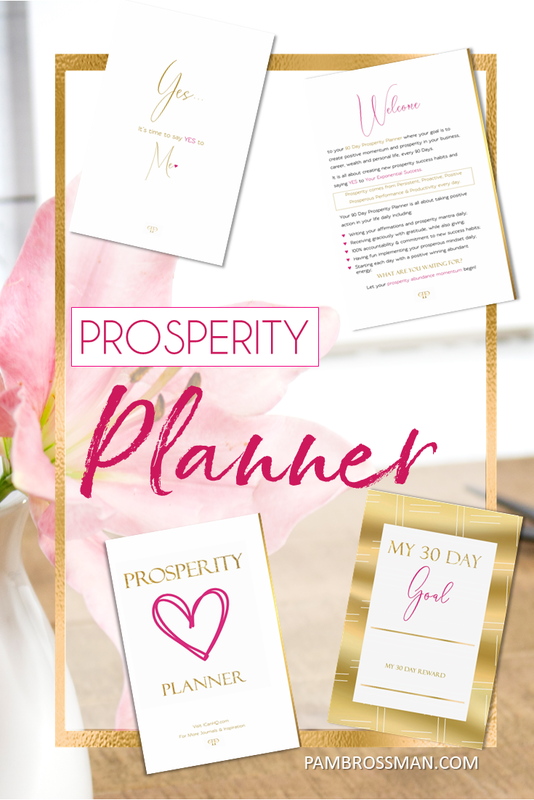 More planners, journals, printables and stationery will be added every month, so please come back and visit often. 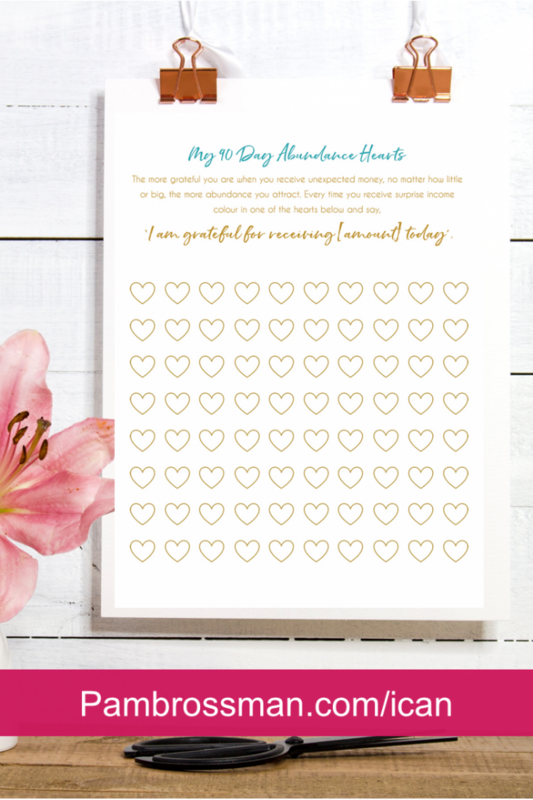 Make sure to register for the Free Monthly Printables below, so that you receive your free gifts and special coupons for my valued customers and clients. 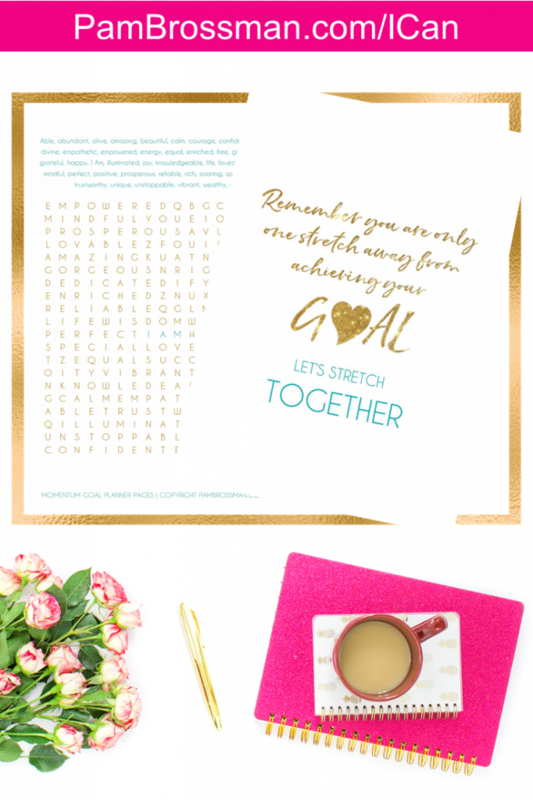 For personalised journal and planner designs including events, functions, workshops and special occasions or, bulk wholesale orders, please contact Pam Brossman directly on Pam@pambrossman.com for a personalised quote. 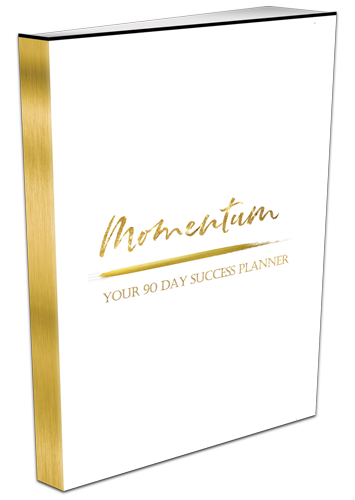 I have been using the Momentum 90 day Success Planner for 70 days so far. 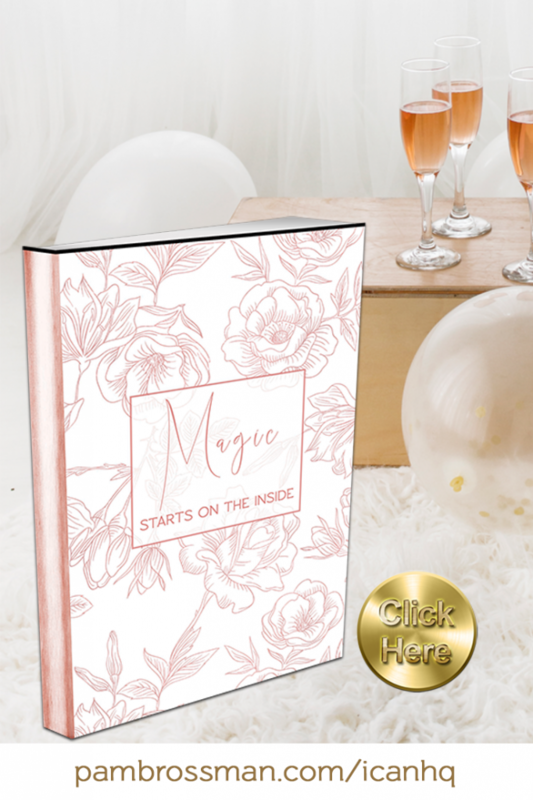 In that time I have released a number 1 best-selling book, created new online training content and boosted revenue by 14%. 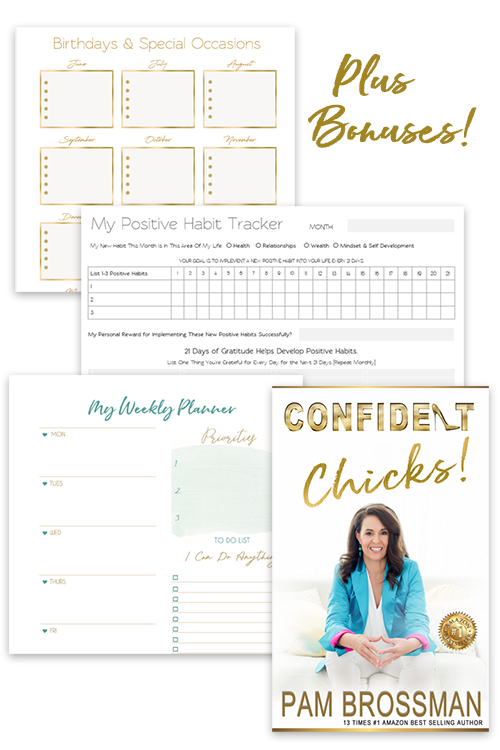 I believe writing down all my 90 day goals, focusing on them multiple times a day through this planner and holding myself accountable has truly increased my success. 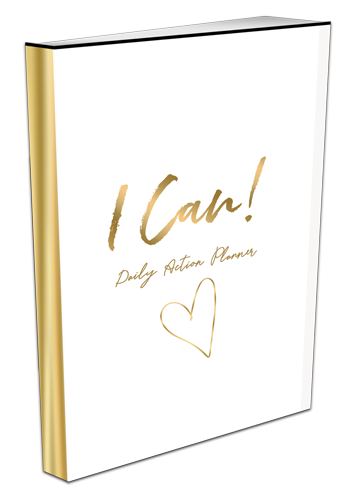 I like the way the planner keeps me organized and I feel like this is a book of my work that I will keep as a special reminder of what I can achieve when I truly focus on my goals and don’t let procrastination in. The motivational quotes are a nice reminder that I can achieve incredible things in 90 days. I sat with my beautiful journals last night and stroked the beautiful pages and then I thought about my goals and reading through each page and got me thinking that I had no plan. I had no real goal for 90 days. I had thought of next week and no further. Had I not had your journals, I would still be thinking about next week only. 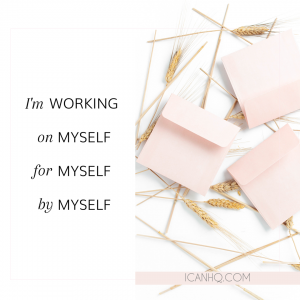 You are helping me achieve goals and dreams I didn’t even know I had. So thank you for that. 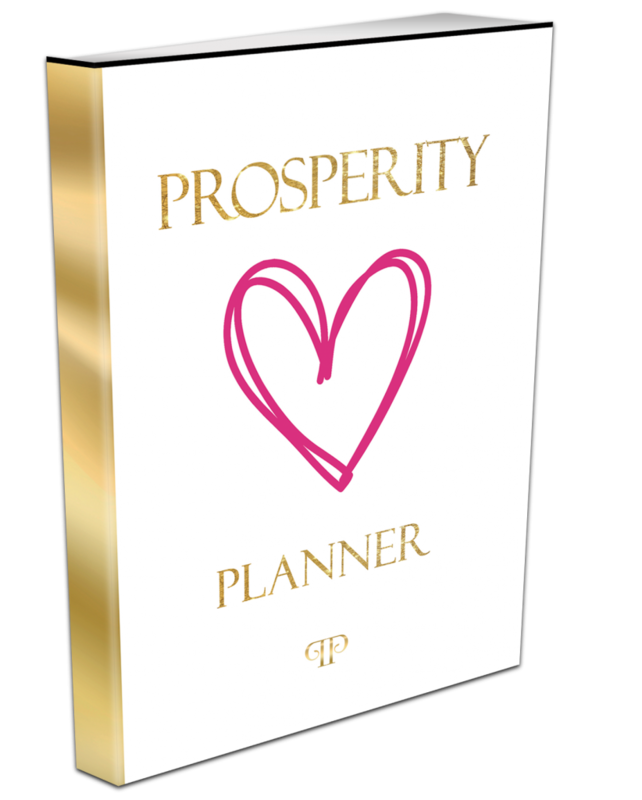 JUST LAUNCHED DEC BRAND NEW PROSPERITY PLANNER. AVAILABLE ON AMAZON AND ALL MAJOR ONLINE BOOK STORES. 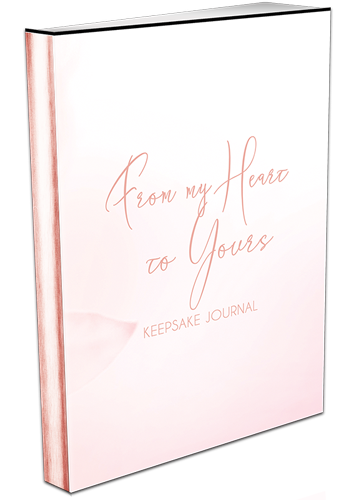 This Keepsake Journal is so special. My Mum has stage 4, NHL cancer, and this is the perfect gift, to keep some of her with us forever. Such a lovely idea. Look what I just got!! !